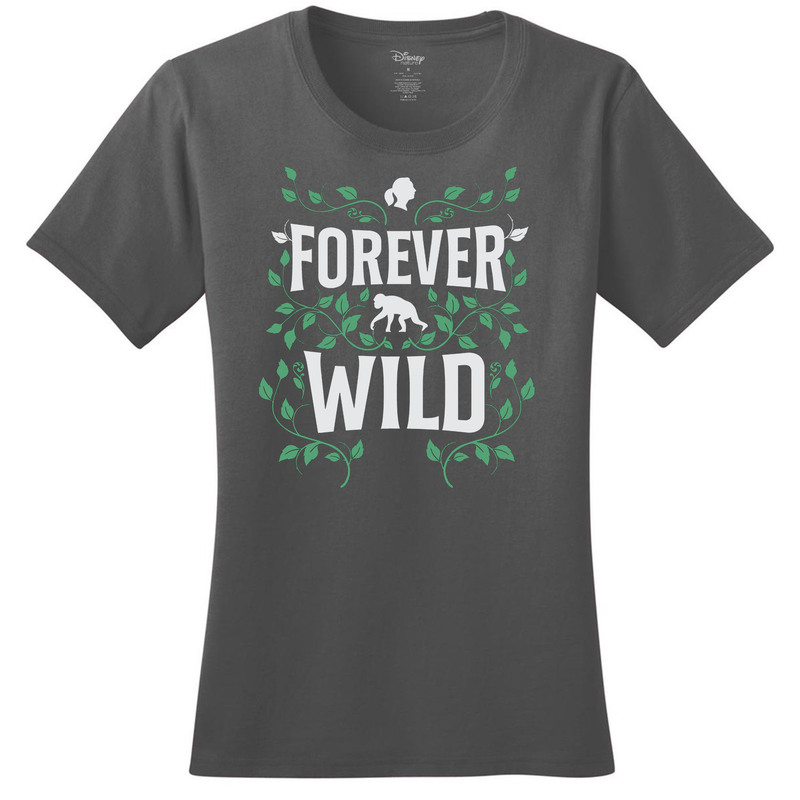 This exclusive JGI design unisex t-shirt, created in partnership with Disneynature, will add a little magic to efforts to keep species ForeverWild. When you purchase this item, you will be helping spread awareness while also directly contributing to our work to protect and rescue great apes. Will you help keep species ForeverWild? 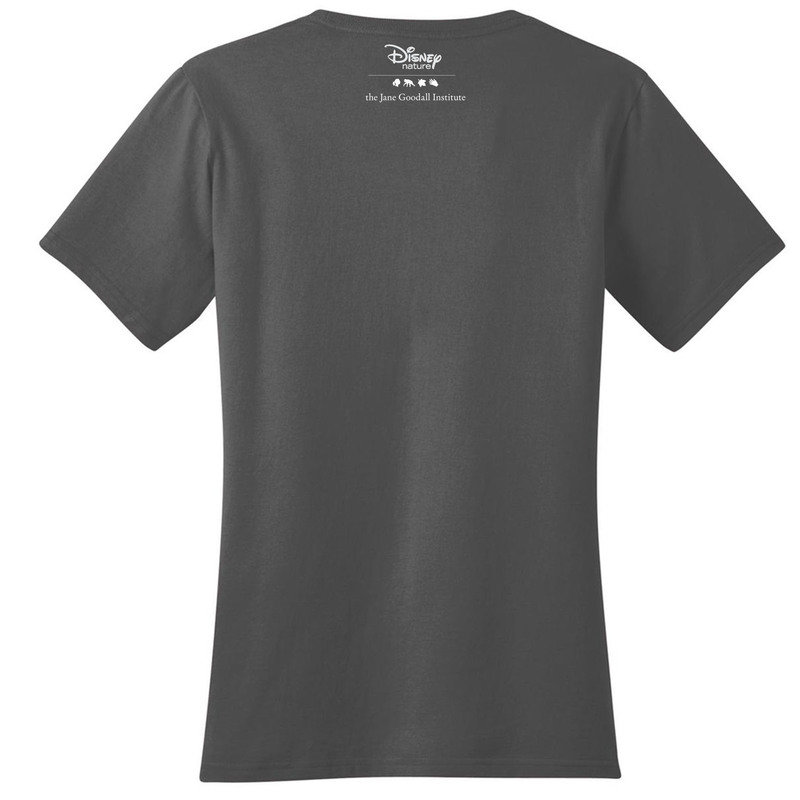 This item is 100% certified organic ringspun cotton and comes in sizes S-2XL.